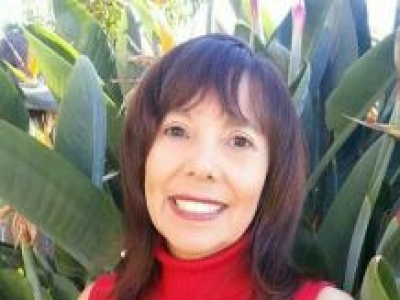 SENIOR SOLUTIONS helps loved oneâ€™s and their families find senior living options. Our focus is on Assisted Living, Alzheimerâ€™s/Dementia, Residential Care and Retirement Communities. We are a NO COST Referral Service. Martha Franks Baptist Retirement Community is a ministry of the South Carolina Baptist Convention. 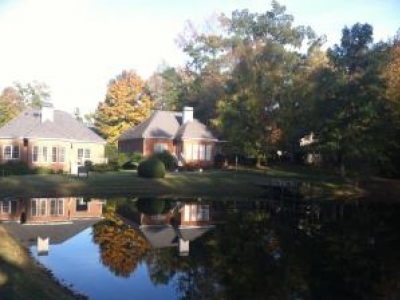 The community is located on 55 acres in downtown Laurens, SC offering seniors everything from houses to healthcare. Beautify, lively, and secure. 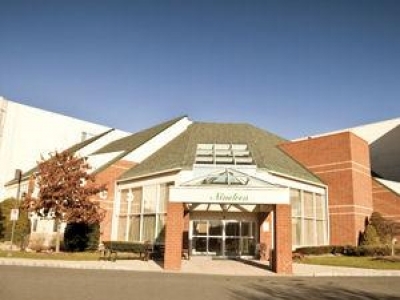 We tour every senior care facility listed in our detailed senior care directory. Whether you are searching for assisted living services, memory care, elderly home care, or hospice care, we can help you find the right housing for an aging loved one. 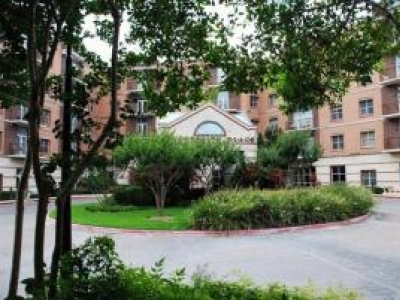 Senior independent living community with apartment homes for active seniors. Discover a senior living community with moreâ€“spacious living with more opportunities for fun, fitness, new friends, gourmet meals, time in the library, and cultural events to fill your days and nights all at University Place Senior Living Community. 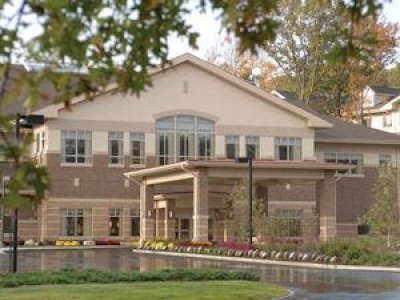 Spring House Estates, a Homewood Retirement Center has a reputation for providing excellence in retirement living! 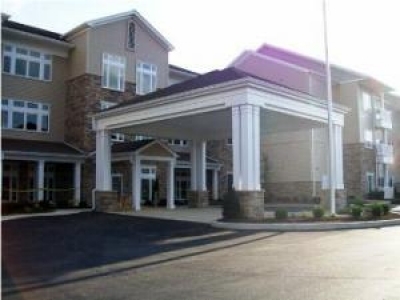 We were awarded the #1 retirement community in our area in 2011! Come check us out! 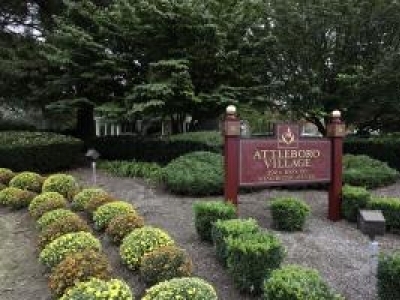 Attleboro Village is an established continuing care community offering high end independent living, assisted living and skilled nursing and rehabilitation in Bucks County Pennsylvania.